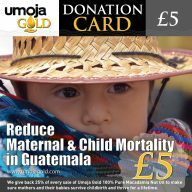 There are many other uses for Umoja Gold. It’s good for all your favourite body parts. 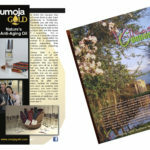 We give you permission to throw away any product in your cabinet that doesn’t work as well, or as safely, as Umoja Gold. Directions: Rub a few drops into the tips of dull hair. 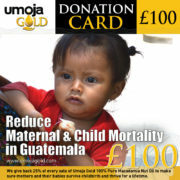 Umoja Gold will bring it back to life and make it shine. Directions: Rub a few drops onto your face, let it soak in for a few minutes, and then apply makeup as usual. 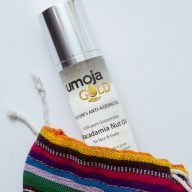 Don’t use much Umoja Gold before applying makeup. 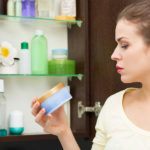 You may need to experiment to find the right amount for your skin. 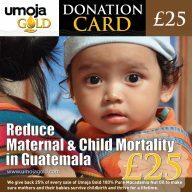 Directions: Put a few drops of Umoja Gold on a cotton ball or pad. 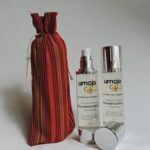 Rub onto your face to remove the makeup, then let the oil soak in to get additional moisturising benefit. Directions: Rub a few drops of oil onto the area being shaved, then rub a few drops of water on top of the oil. Enjoy a frictionless shave and smooth finish. Directions: Rub into your fingernails and cuticles twice a day to soften tough skin and reduce hangnails.